On a home built in 1750, would it be possible for the weight of an upright piano to cause damage to the beams in the basement? All floors and beams are original. Is there any way these beams could be repaired by not jacking up this three story home as not to cause more damage to the structure in the process? What would you say the cost could run? The weight of a piano could cause problems, but many of these old places were built to take such a load. To know for sure in your case, you should have a contractor or engineer examine the structural framing of the floor to determine its condition and if it can take the intended load. 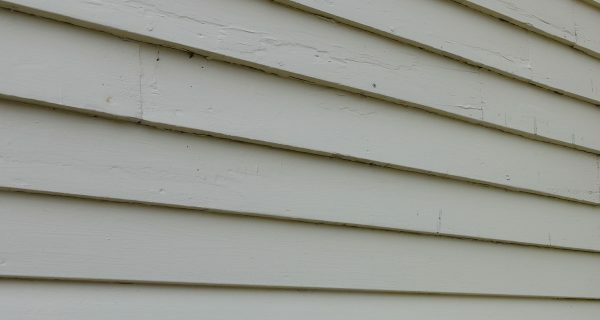 Structural repairs can sometimes be isolated to a limited area, and other times can indeed “telegraph” throughout a structure, disturbing the finish woodwork and plaster as the underlying framework is shifted slightly. To determine the costs, first you, along with the contractor or engineer, must determine the type and materials of the framing, then its condition and what needs to be done. Once you know that you can determine the costs. 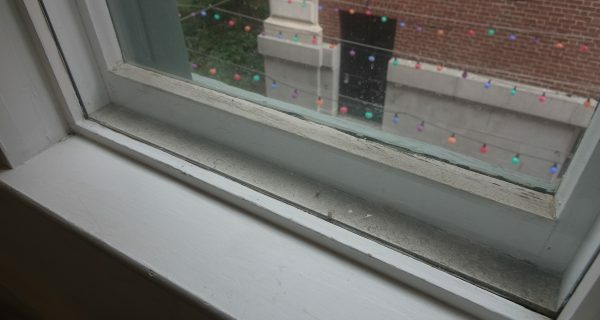 "Last winter our windows were drafty and cold. We don’t have the time or money to mount a major window restoration project before winter sets in again. 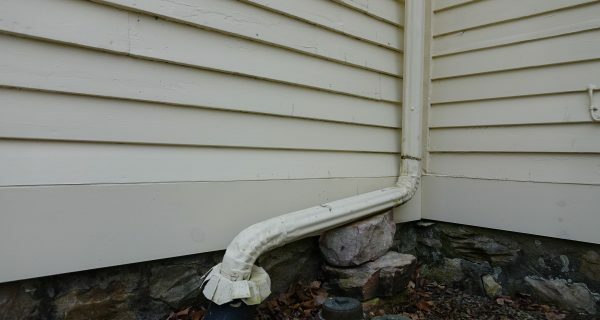 What can we do to improve our existing windows..."
"Do I really need gutters on my house?"